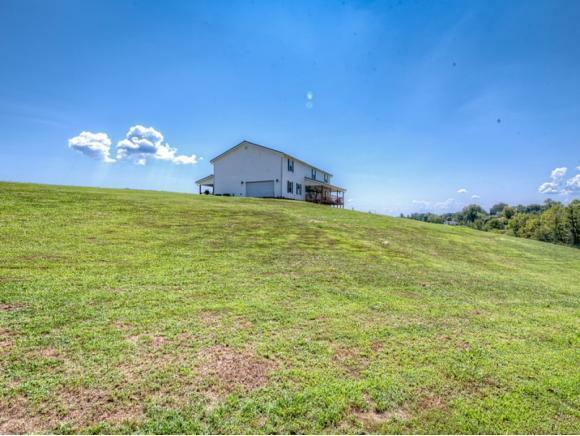 Don't miss the beautiful mountain views while enjoying the hot tub on the 10x62 foot covered front porch of this gorgeous seven bedroom (7) four full and one half bath (4.5) home. 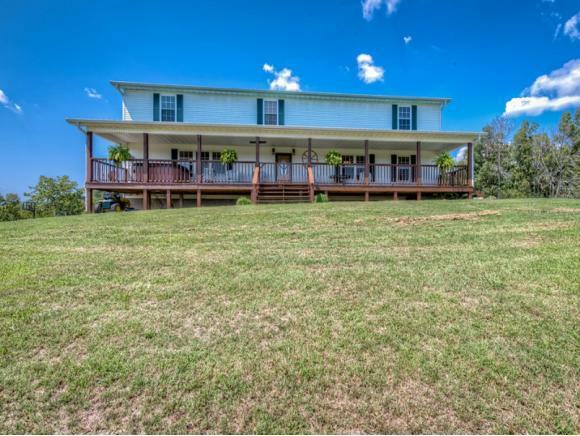 The main floor features knotty pine tongue and groove walls and ceilings with a Large Great Room, Kitchen, Dining room, Laundry, Full Bathroom, Master Bedroom, Master Bath with double sinks and a jetted tub. There is a two car garage with the door leading into the kitchen. Upper level boast (6) six large Bedrooms and (2)two full Baths. It has a full Basement with a large finished room perfect for a Game Room/Den or Playroom for the kids also a half bath and two other unfinished rooms. A Media room would be perfect in one of them. There is room in this home for everyone to have their space. Lots of room for entertaining inside or outside with the front and back covered porches and 13.10 acers of mountain views. 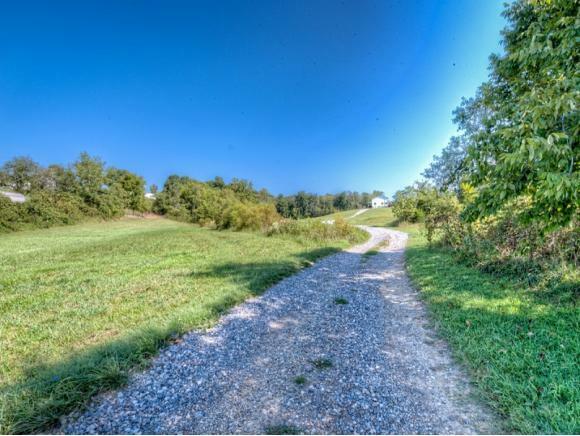 If you are looking for privacy, space and acreage this could be the one for you.